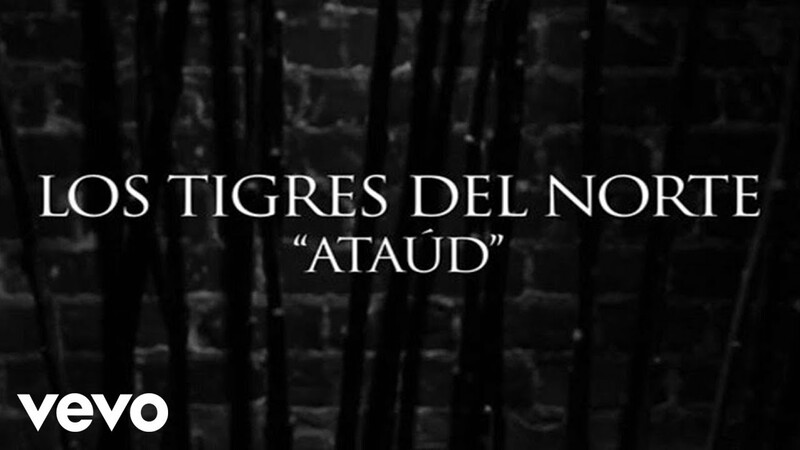 Music video by Los Tigres Del Norte performing Ataúd. (C) 2016 Los Tigres Del Norte, Inc. Exclusively Licensed To Fonovisa, A Division Of UMG Recordings Inc.